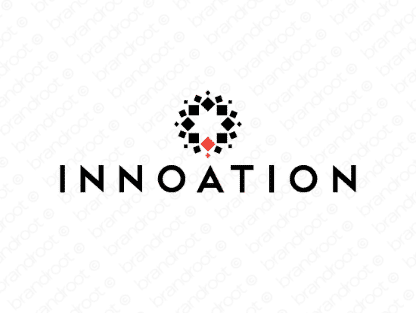 Brand innoation is for sale on Brandroot.com! This catchy name shortens the word "innovation" offering a bold focus on creative solutions and ingenuity. Innoation is an excellent match for a wide variety of businesses and brands founded on advanced technology and smart engineering. You will have full ownership and rights to Innoation.com. One of our professional Brandroot representatives will contact you and walk you through the entire transfer process.